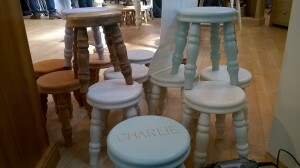 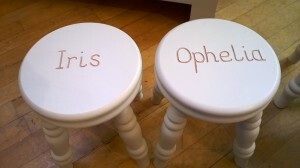 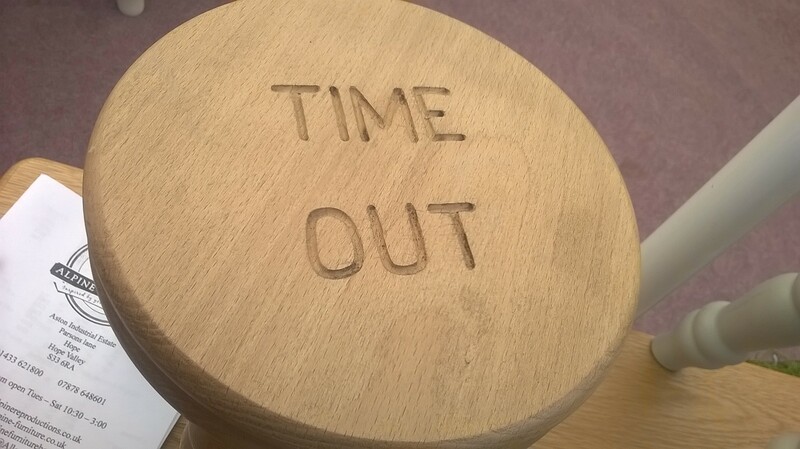 Here at Alpine Furniture we make and engrave our own children’s stools. 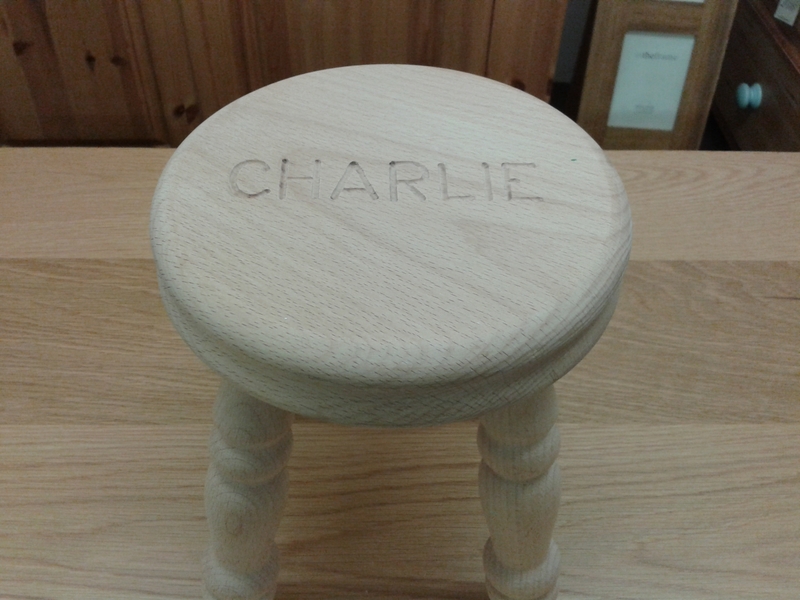 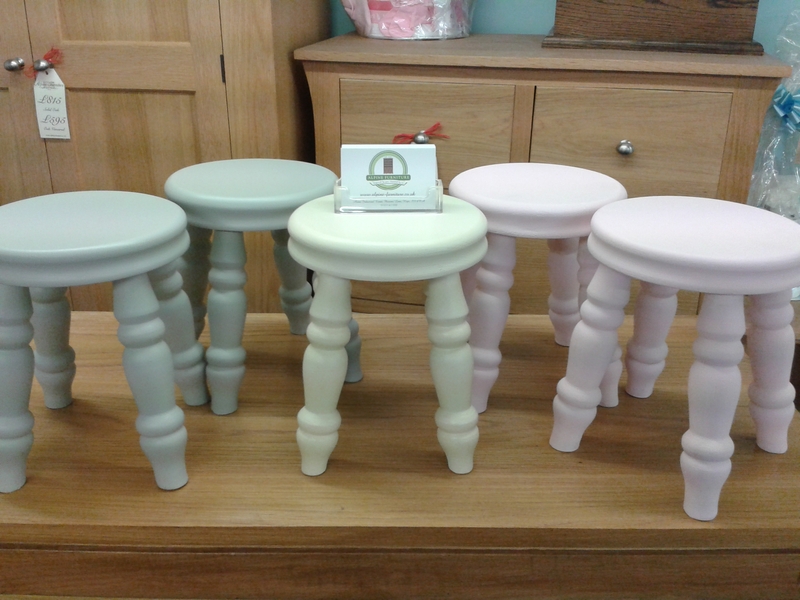 Our stools are made from Beech so are really solid and can withstand the most strenuous children’s games! 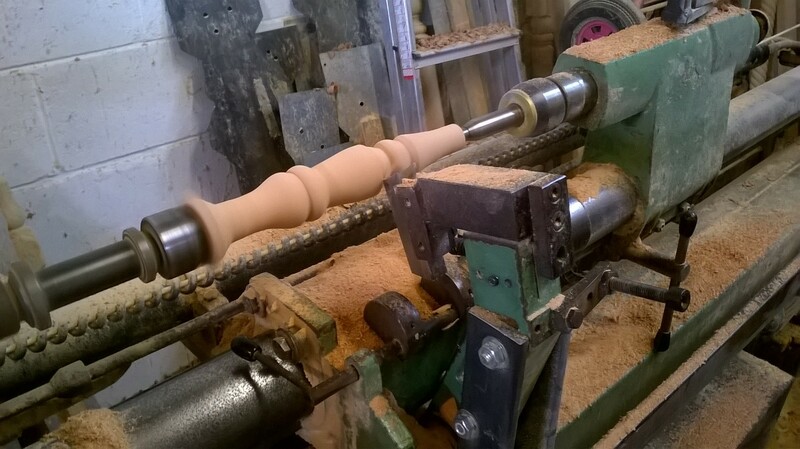 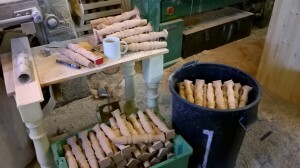 We turn the legs and tops in our workshop and put them together. 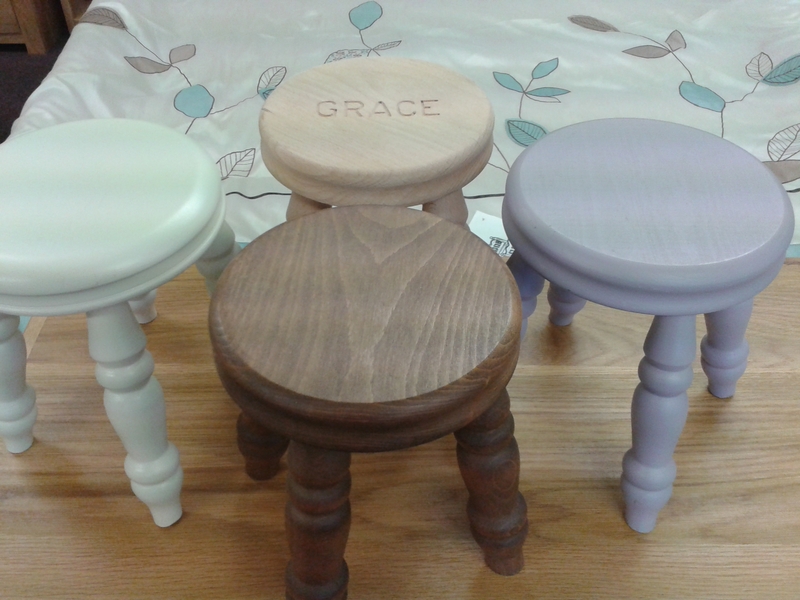 We then either wax, stain or paint them. 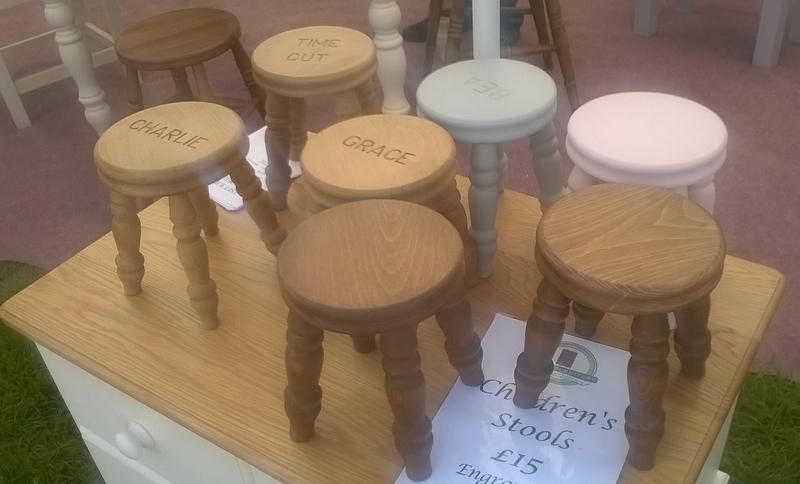 So, if you’re stuck for a Christmas present this year for that child who has ‘everything’ contact us about our children’s stools!